The Source For Your Audio Visual Needs. 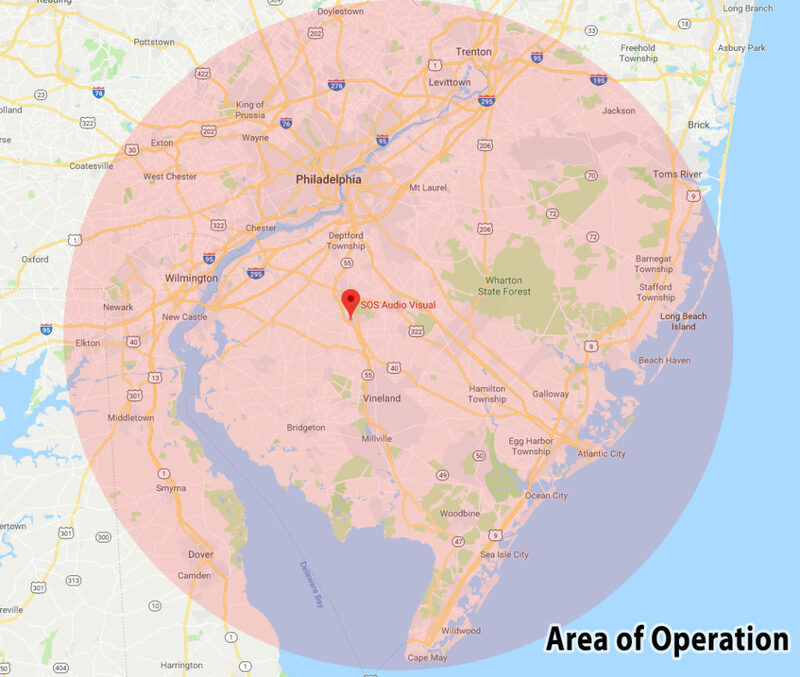 areas from Philadelphia and Atlantic City all the way to Wilmington. success and peace of mind of their meetings and events. Below are some of our customers who use our services on a regular basis.